Spring and Summer bring special events to our lives every year. 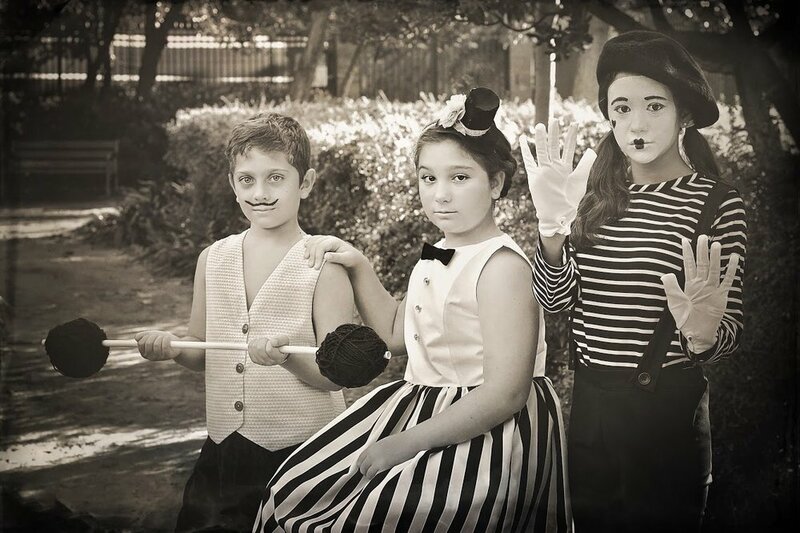 We celebrate family events: anniversaries, graduations, special birthdays and milestones we have receched. And we gather even more family and friends to share other precious moments with them, from the First Birthday parties to First Communions and Weddings. We lovingly plan and photograph these events and in years to come, when looking back at the photos we remember the people, the music, the event location, and we remember THE dress we created for that day! 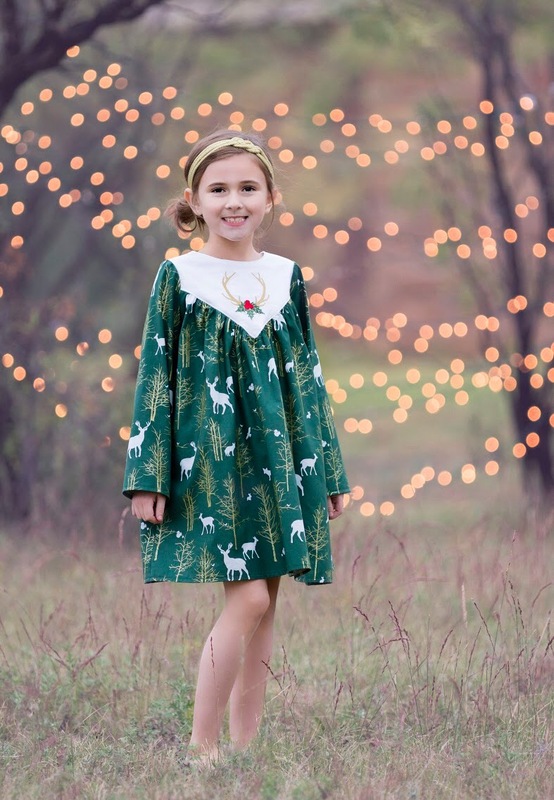 Let us here at Little Lizard King inspire you to create unique and individual dresses for the young ladies in your life for spring and summer events! First we have Amsterdam. The Amsterdam dress has a beautiful back bodice closure with ties and the original pattern includes a simple and patchwork skirt options, But using seven layers of tulle for the skirt and special occasion fabrics Alejandra created a gorgeous Amsterdam dress for summer festivities. The Amsterdam dress pattern would also be a perfect choice for the flower girls at a beach wedding! Karine added a beautiful lace inset to the Amsterdam bodice and a lace trim to the skirt. 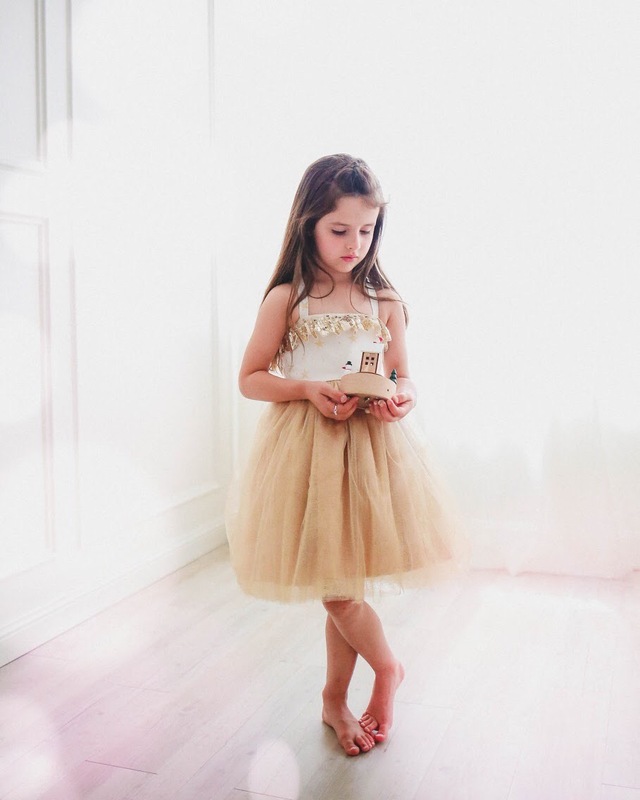 And for the little sister´s dress she added a decorative trim and topped the outfits with pretty flower crowns! Bellevue dress pattern has been one of our spring favorites, and Rachael modfied this pretty dress style into a stunning maxi length special occasion dress. She added triple tulle layers for each layer of the double flutters. For a fuller skirt she added extra width to the skirt pieces and used two layers of tulle over matte satin. 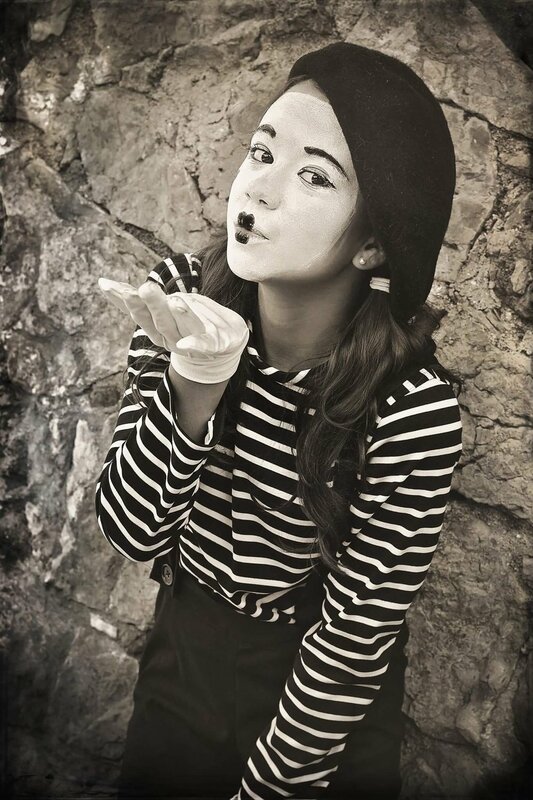 Are you ready to be swoon? The Roundabout Dress pattern transfers beautifully from a woven fabric summer dress into a sophisticated special events dress. 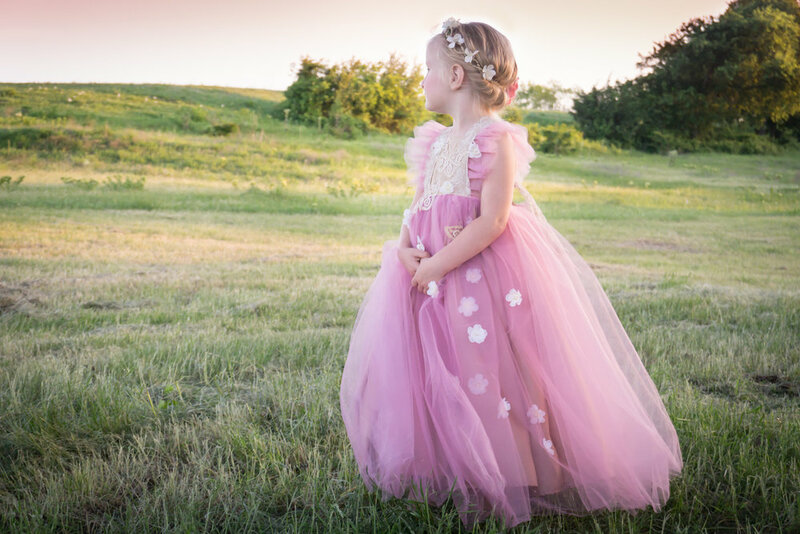 Misthaven pattern is packed with different options from simple to tiered bubble skirt, but for a different style Donna made Misthaven with a double layer skirt using special occasion fabrics and flower embellishments for a dress to be treasured! Roundabout is one of the classic Little LIzard King patterns. Pam added an organza layer to the bodice and embellished it with lace and decorative botton. 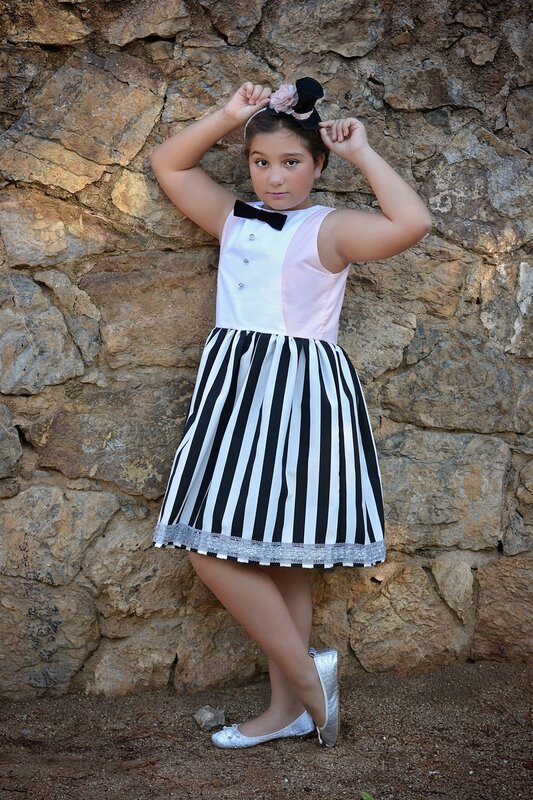 She used satin ribbon for the ties and added a lace trim to the double layer skirt. Karine created these beautiful dresses for summer events using the Amsterdam and Mod dress and Mod Add On patterns. The Mod dress was her daughter´s First Communion Dress. 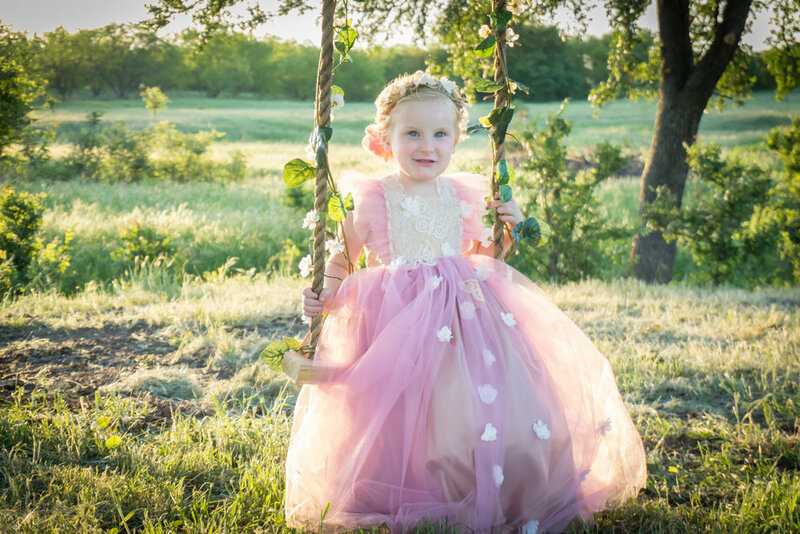 For a classic flower girl dress style Niina used the Misthaven pattern in swiss dot fabric with a flower and heart print, and added delicate little flowers to the neckline. For extra fulness for the skirt she added 4 layers of tulle and lining. 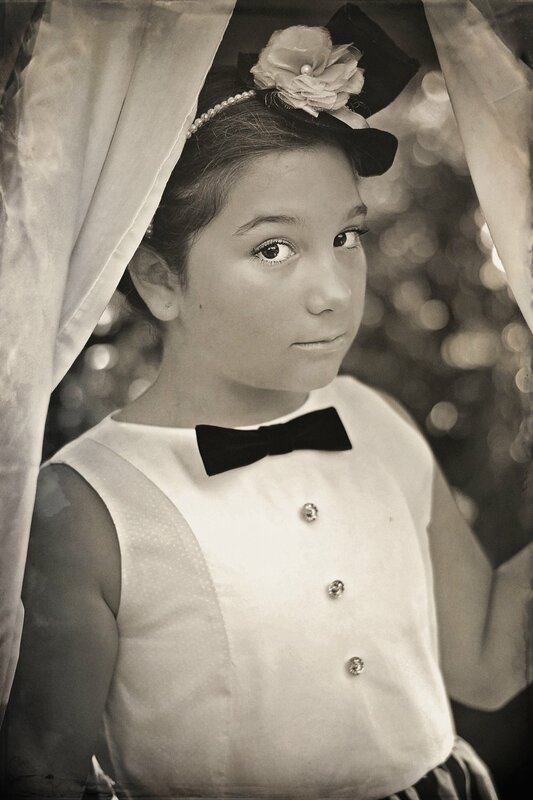 Hanny´s version of the Misthaven Dress in linen includes a beautiful bow and pretty trim in the skirt hem. 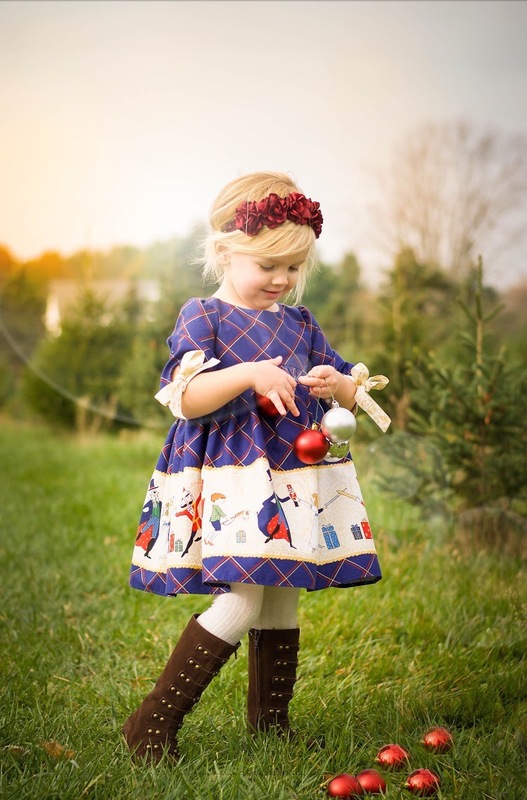 Arendelle is a beautiful special occasion dress pattern. Alejandra modified the high low style into a maxi length and added a tail to the back of the skirt. This fit to a princess dress included 3 layers of tulle and 2 layers of chiffon. 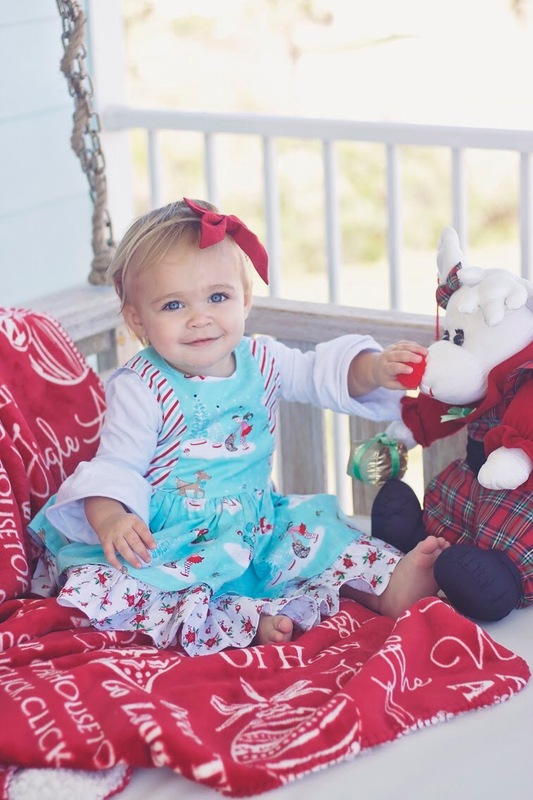 Winnie Pinnie has a sweet cutout back with button closure and looks so cute as a sundress! Kate had an idea of Winnie Pinnie in maxi length for summer celebrations and the results are absolutely stunning! Like a fairy of the forest! The Ardenne dress pattern features a beautiful neckline ruffle and for the special occasion version Christine added three layers of tulle for the skirt and she topstiched the pretty lace trim to the sash. 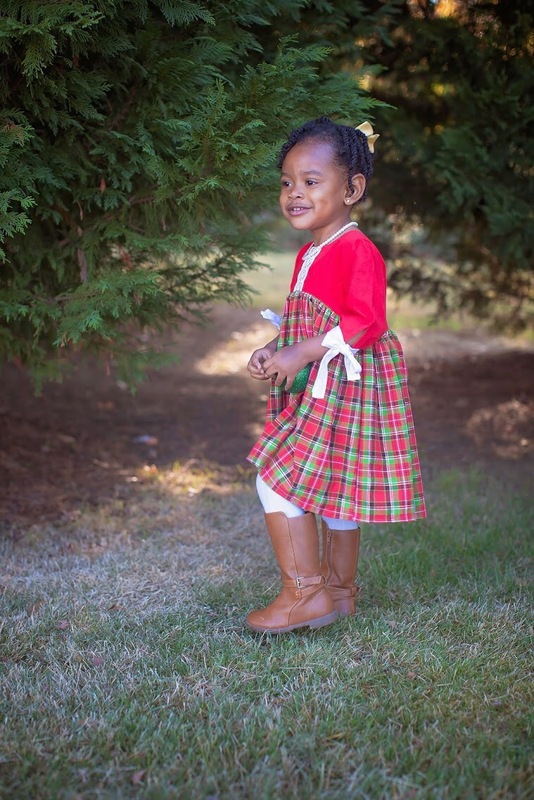 A dream dress for little ones! Sara modified the Versailles to include a slightly larger scoop, and used one layer of netting and four layers of tulle for the skirt. For an extra wow factor she added a bow from the Arendelle dress. 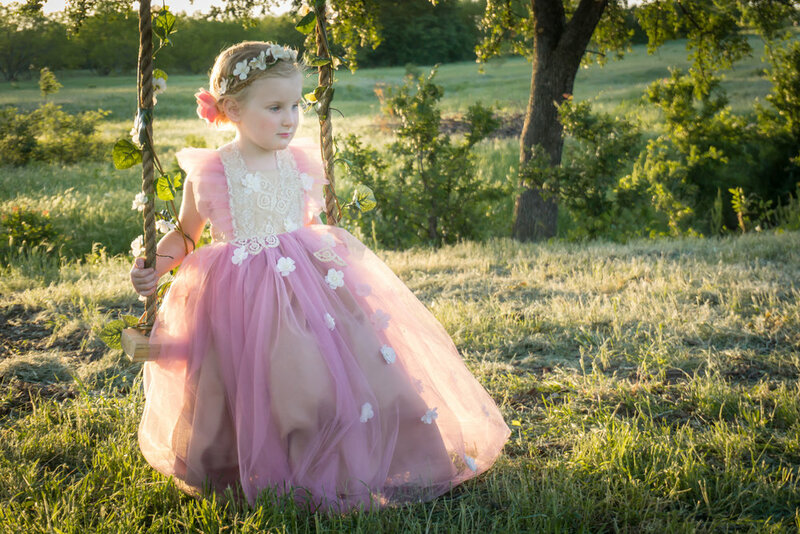 Hayley turned the Best Dressed Girl into a breathtaking party dress, She used satin, lace to the bodice and an embroided mesh layer over the skirt. The clean lines of the Phoenix dress pattern make it a timeless option for summer festivities. 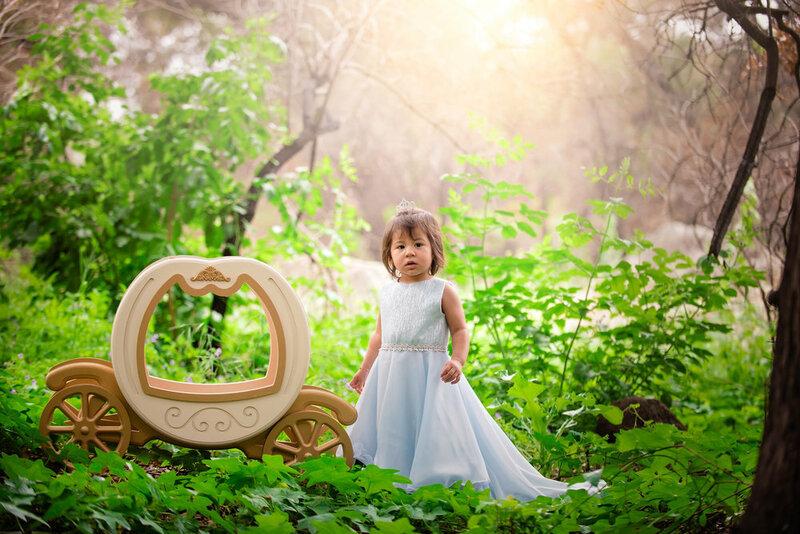 The Arendelle is an elegant special occasion dress pattern with a beautiful back bodice. Colleen´s Arendelle dress was made using satin, netting and three layers of chiffon. She also added a pettiskirt under the dress. 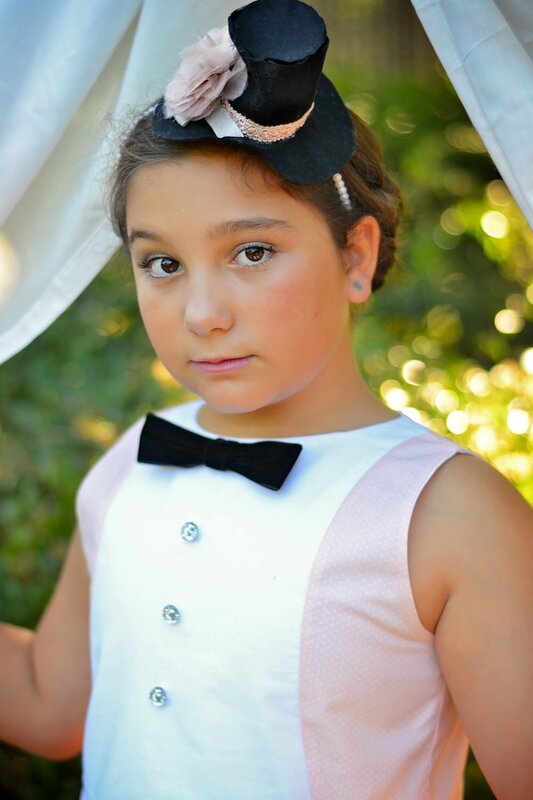 We hope to inspire you to create beautiful dresses for the special events this summer!! 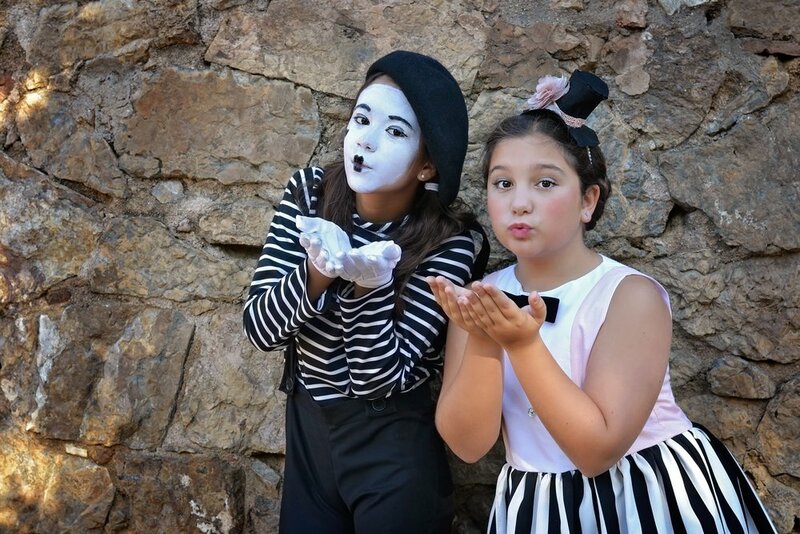 Living in Spain we might not celebrate Halloween like in the US but it certainly didn´t stop us from sewing up costumes and creating a fun Circus themed Halloween Photo Session. 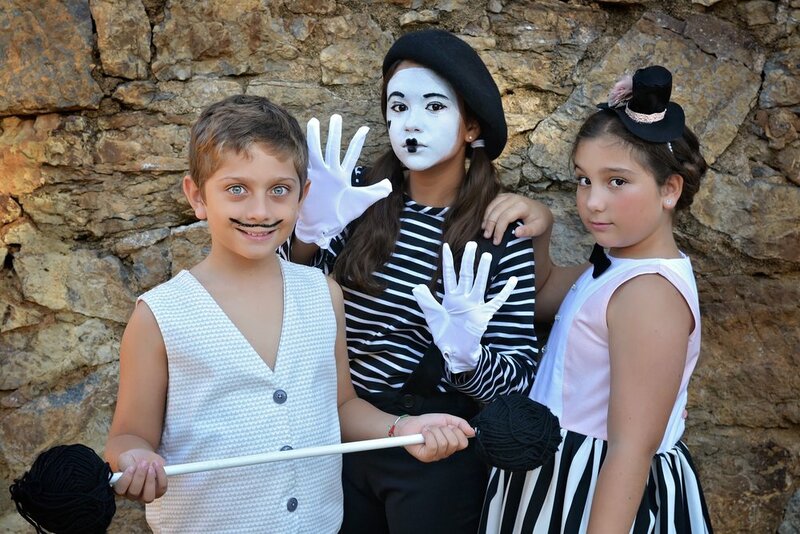 Meet Carla, the Ringmaster, Matías the Strongman and Elisa the Mime! 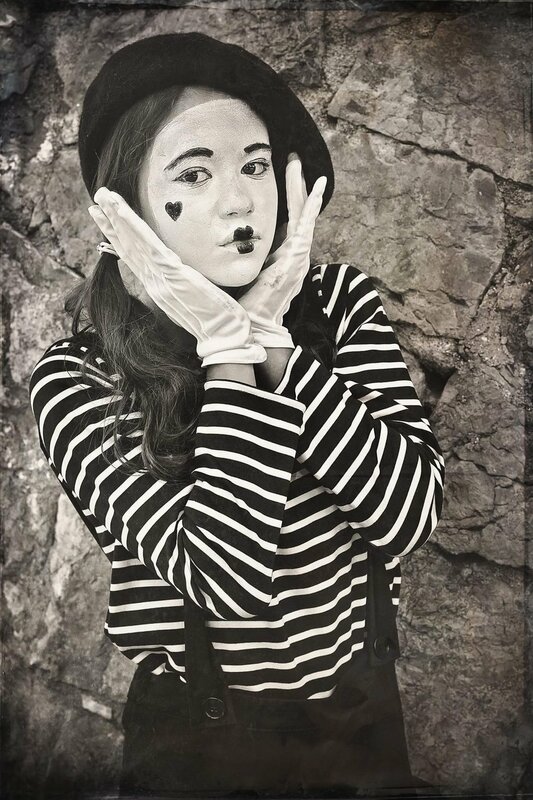 Carla dressed up as Ringmaster. For her dress I used the Monet pattern without any modifications. I added a few buttons and a velvet bow to the bodice front. 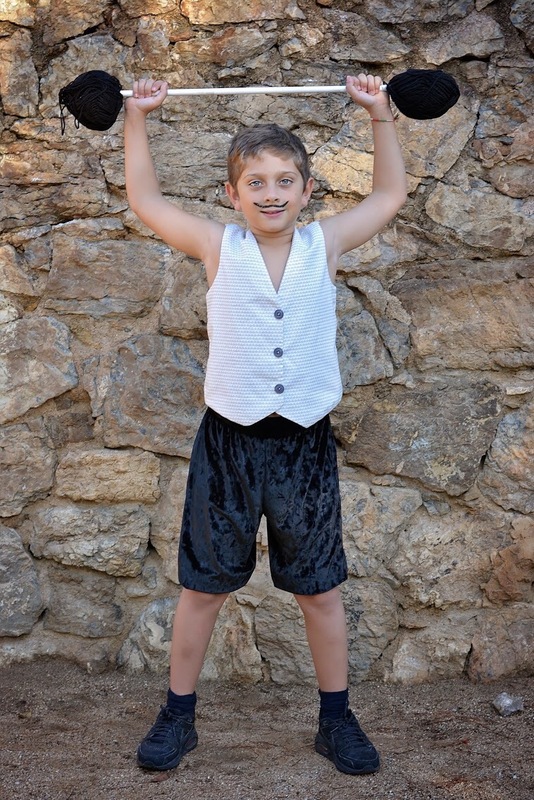 As the costume was still missing something, I made a little top hat from felt and hot glued it onto a headband. 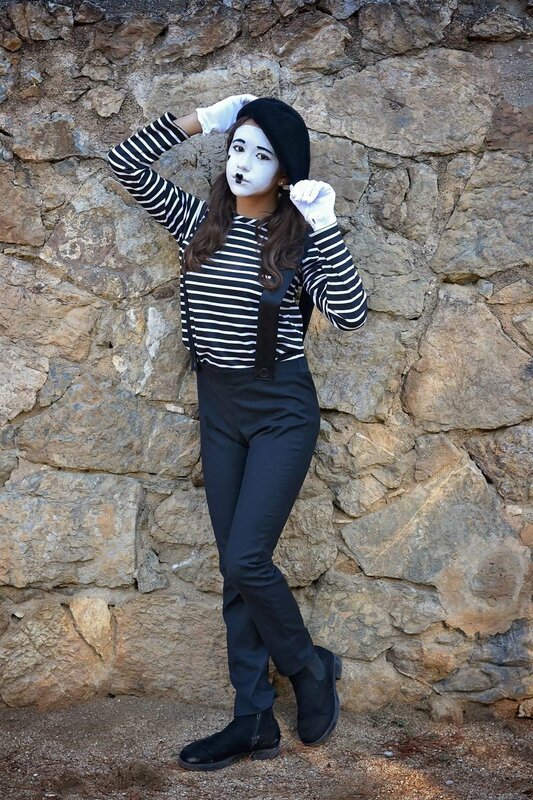 Elisa decided awhile ago that she would love to be Mime Artist....at least for our photo session!! 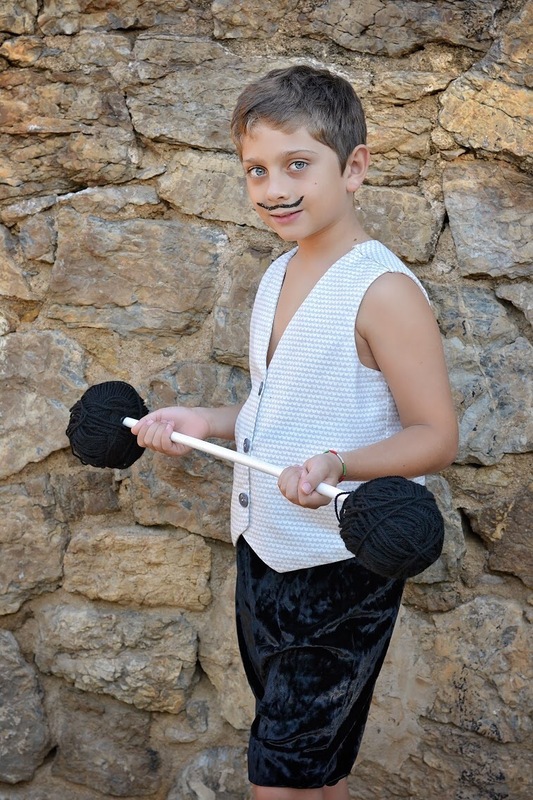 For this "easy to sew" costume, I used the Perfect Ten pattern for a long sleeve top and the Cambridge Skinny Pants pattern for the pants. 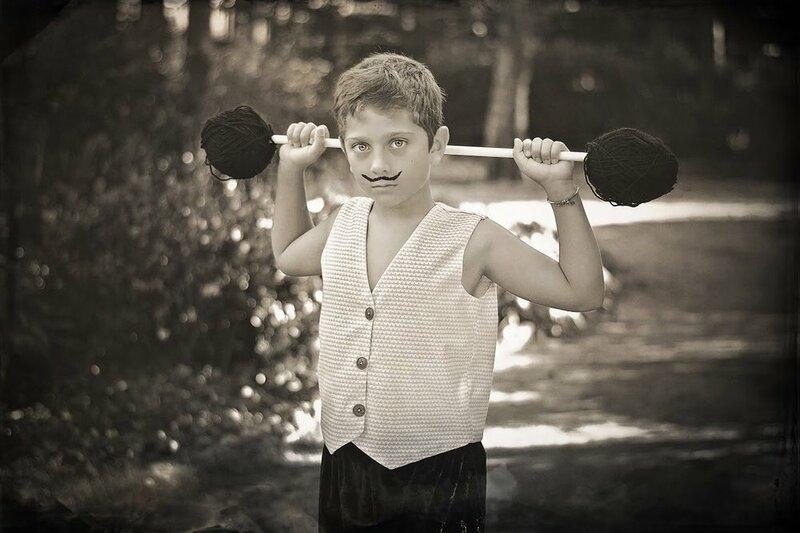 The only addition to the patterns were the suspenders. As these pants were part of a costume I simply attached the suspenders directly to the pants. Alternatively, I could have used the Suspenders pattern for removable suspenders. 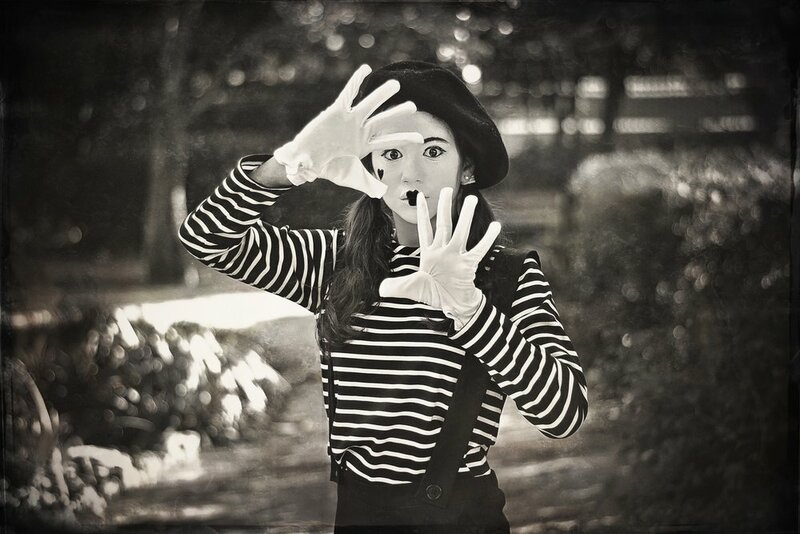 Then all we needed were a pair of white gloves, a black beret and face paint and voilà, the costume was ready! 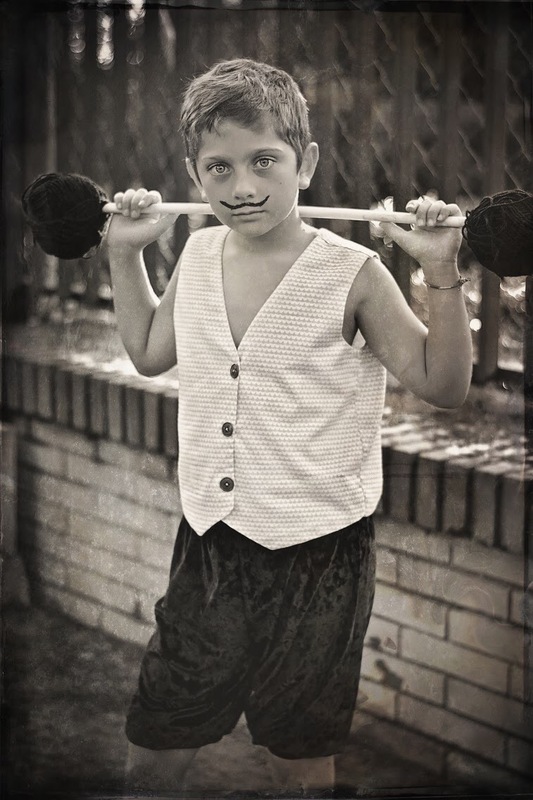 But our circus crew was not complete without Mr. Strongman. 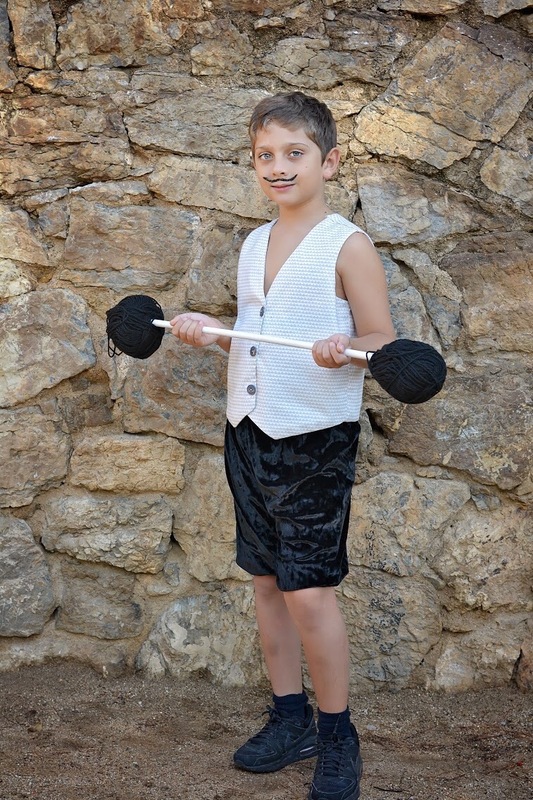 Matías, our Strongman was wearing a pair of black velvet (very fashionable right now!) knee length pants for which I used the Yoggers pattern and a vest sewn with the Reversible Vest Pattern. The night before our photos I started putting together the weights, only to realize that the styrofoam forms I was going to use were actually thrown away when we last organised our craft materials. So I was frantically thinking what to use until I came across to two black skeins of yarn.....so a plastic tube and yarn skeins were perfect for the weights! 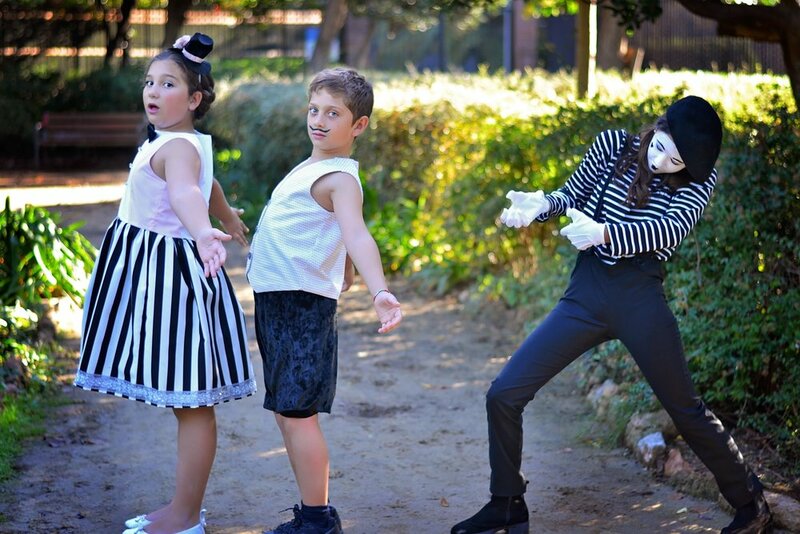 We enjoyed the Halloween Photo Session so very much and have fun photos to look at over and over again until the next year and new costume ideas come along! 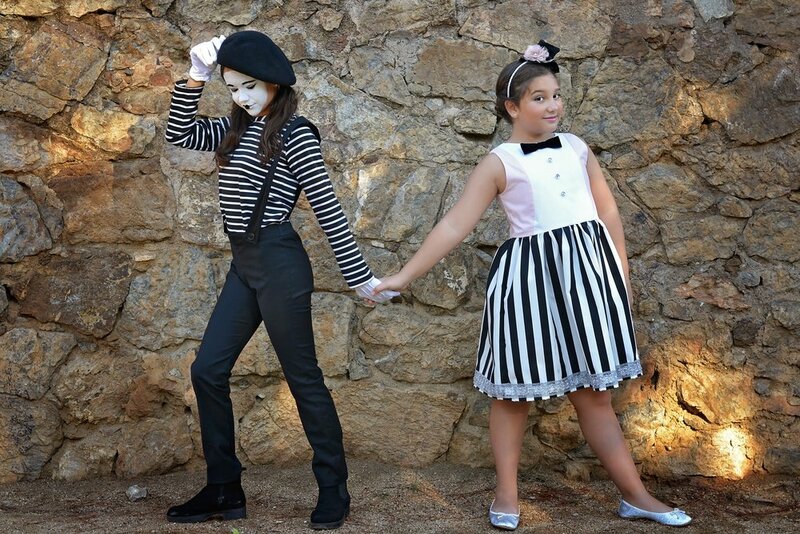 If you have created Halloween costumes using Little Lizard King Patterns check this post about our Halloween Costume Contest, Participate and have a chance to WIN some fabulous prizes.